The Galaxy Alpha was arguably the best phone ever released by Samsung. It had a nice looking premium design with a metal band around the sides and acceptable specs list. It was something different that the traditional cheap plastic smartphones within the Galaxy family, and a warm-welcomed move by the critics. 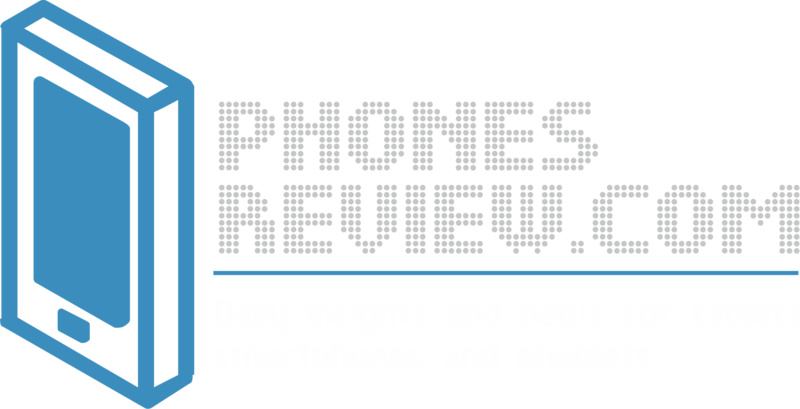 The phone, of course, came with several shortages – a weak battery, flagship price not combined with top specs, limited market availability, and more. The Galaxy Alpha was launched in September but didn’t attract much attention from the general public mainly because of its flagship price. Despite that, it got positive reception from the critics due to its metal design philosophy. According to a publication on ET News, Samsung is about to discontinue the Galaxy Alpha smartphone series as a part of the ongoing reorganization within the company. 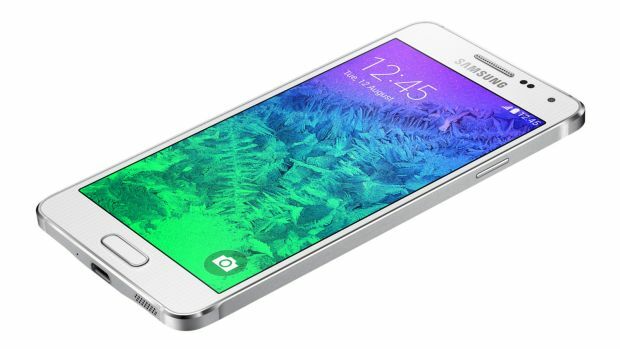 Instead of the Galaxy Alpha series, Samsung will be developing cheaper smartphones within the Galaxy A series. To refresh your memory, The Samsung Galaxy A5 is a new smartphone with 5-inch screen with HD resolution, Snapdragon 410 processor with 2 GB of RAM, and two cameras (13mp + 5mp). The Galaxy A5 follows the design concept of the Galaxy Alpha, but has a lower price (around $360), which could be far more competitive in the global market. The A5 model will be released first in South Korea this month or in February and then brought to other key markets. At the same time, Samsung will stop the production of the Galaxy Alpha once all materials are exhausted.